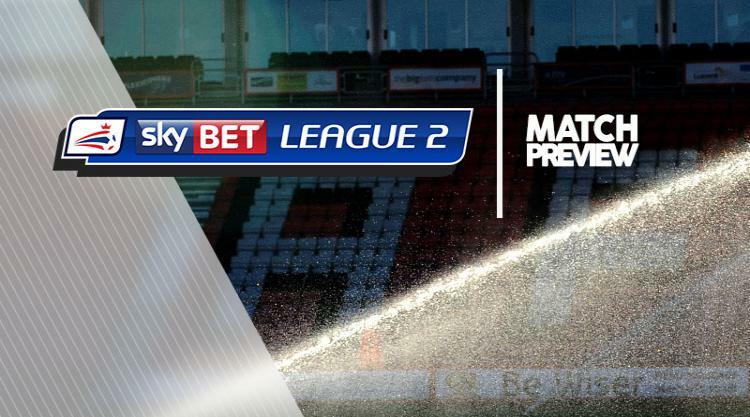 Swindon V Wycombe at The County Ground : Match Preview - Swindon Town MAD! Swindon boss David Flitcroft could make changes against Wycombe on Saturday in a bid for a third home win of the League Two season. Town have just seven points from seven games at the County Ground this season and lost to Lincoln on Tuesday. Striker Harry Smith missed the defeat after returning to parent club Millwall due to personal issues, but his loan remains in place and he could return to the fold, although possibly not in time to face Wanderers. Goalkeeper Lawrence Vigouroux will complete a four-match ban, so Reice Charles-Cook is set to continue as Town's last line of defence. High-flying Wycombe will be boosted by the return from suspension of Marcus Bean. The midfielder sat out Tuesday's 3-3 draw at Carlisle due to a one-game ban following his fifth yellow card of the season. Fellow midfielders Matt Bloomfield (shoulder) and Luke O'Nien (knee) were named on the bench against the Cumbrians and are now back to full fitness, but on-loan Charlton forward Josh Umerah (ankle) is unlikely to feature at the County Ground. Defender Michael Harriman (broken leg) and strikers Nathan Tyson (knee ligament) and Scott Kashket (pelvis) remain long-term absentees.